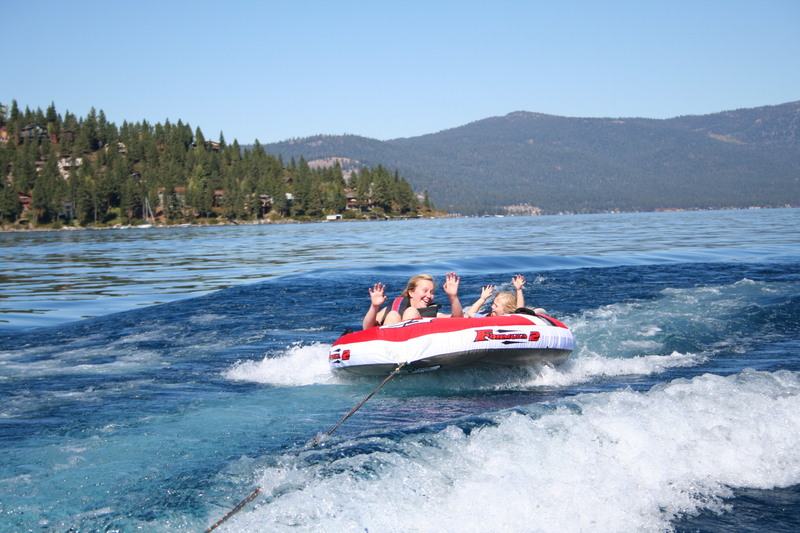 I moved to Incline Village, Lake Tahoe, in 1984 as a high school freshman. 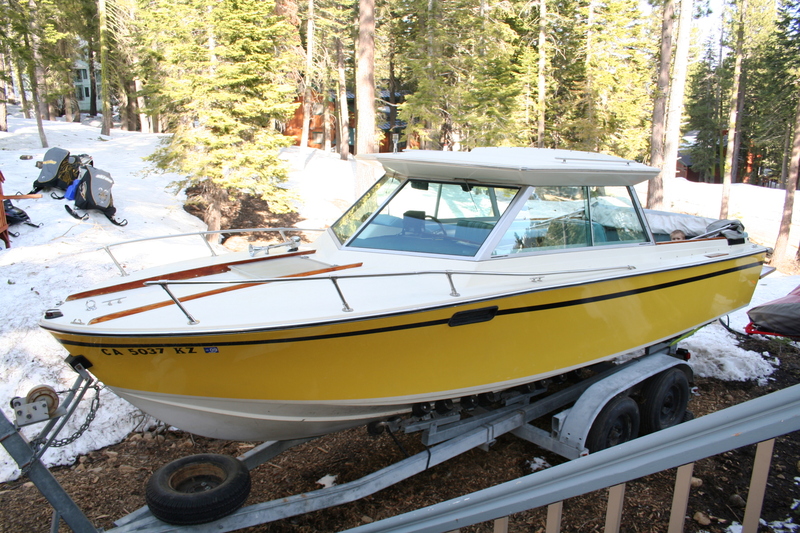 A friend’s dad owned this boat (a 233 Hardtop), and I saw it frequently. Fast-forward 20 years—I was looking on Craigslist for a boat and I e-mailed the owner and had some correspondence back and forth. A month or two later, I got a call from the owner. He said, “My daughter is getting married here at the house, and I really need the boat gone,” so my wife and I went to look at it in person. It was under a huge tarp and as he peeled away the cover, it looked pretty good. My wife liked the lines and approved the purchase. We had enough season left to get out about eight times. The kids just love it! 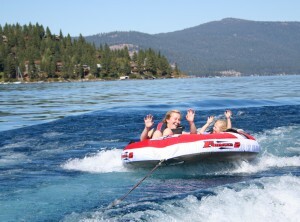 My 5-year-old daughter begs us to go tubing, which is just a crack-up when you’re out with her!